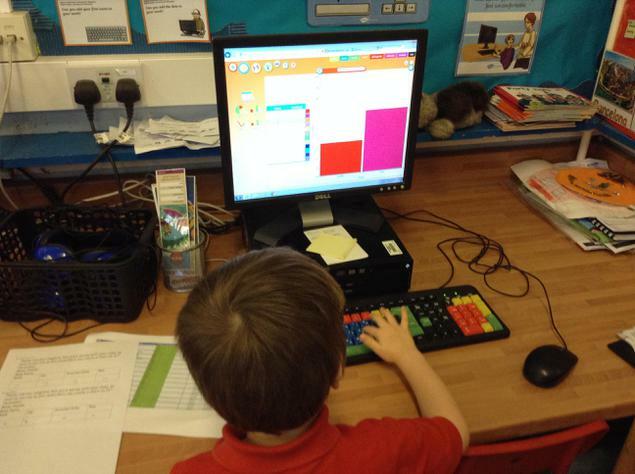 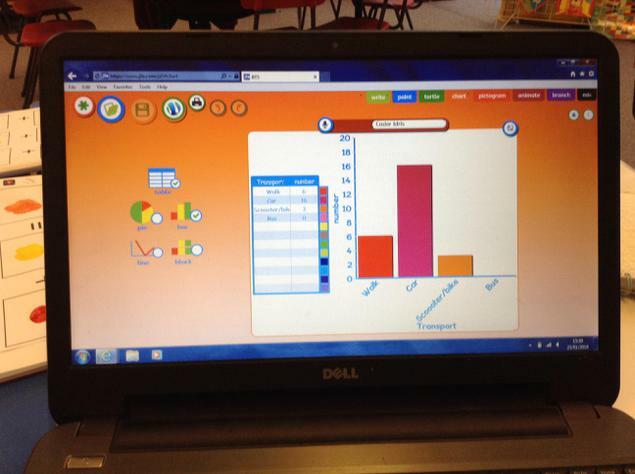 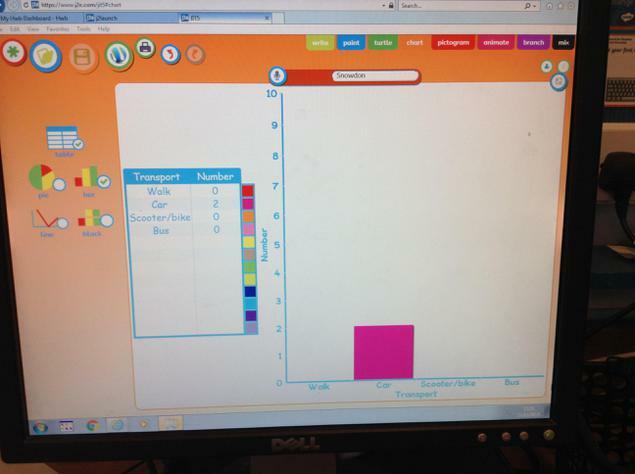 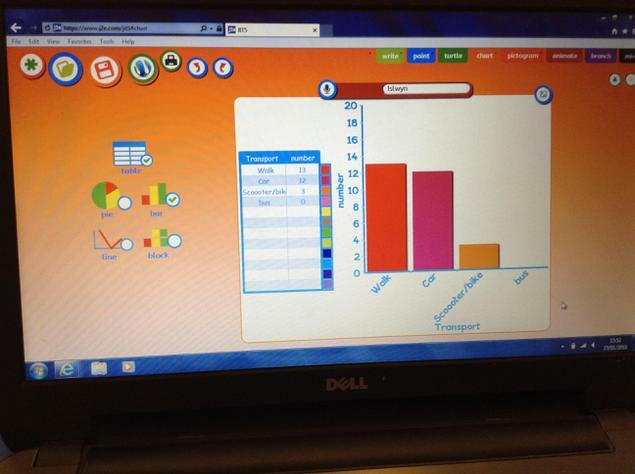 This week we used our ICT skills to create bar charts to see how pupils travel to school each day. 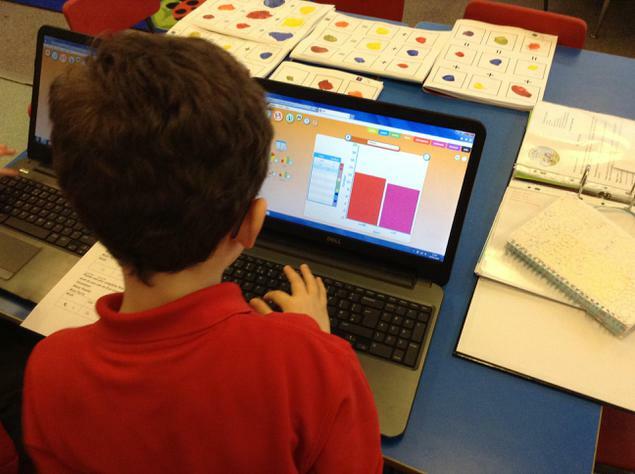 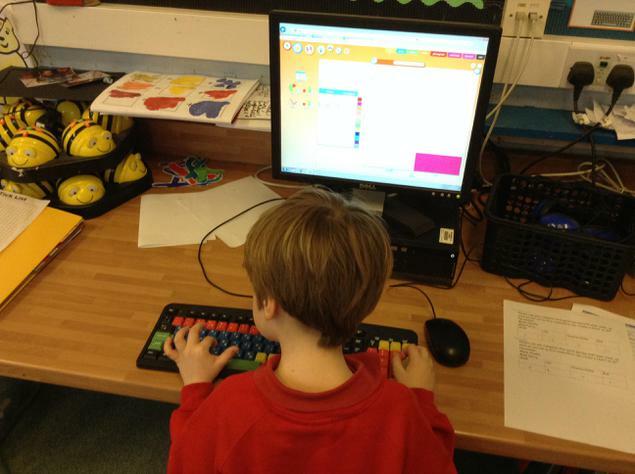 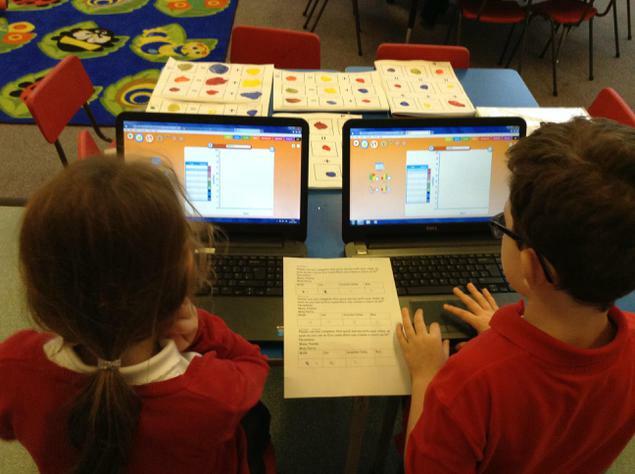 The children enjoyed using their ICT skills. 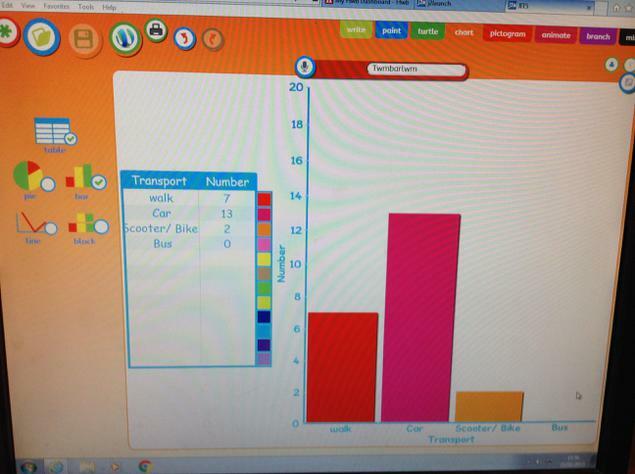 The children had to look at their tally charts and then input the data to create their bar charts.